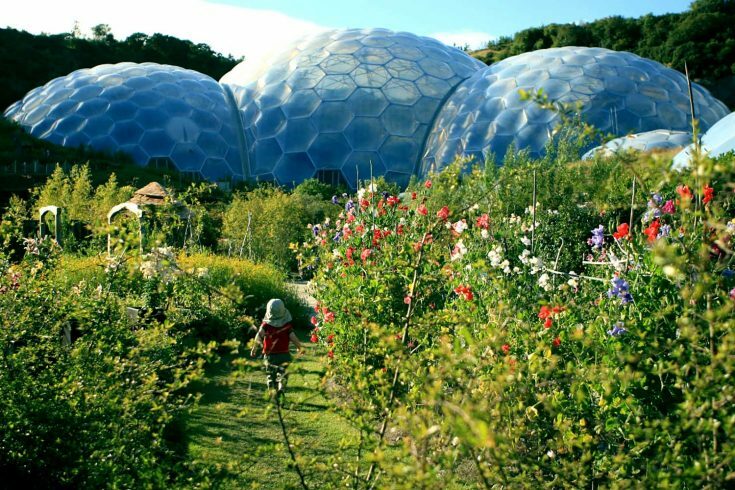 Cornwall has inspired many great pieces of literature and has been the setting for many more dramatic productions. The magnificent coastline, atmospheric moors, wooded creeks, ancient villages and historic mansions all provide an ideal setting whilst the Celtic passion for storytelling remains alive in both locals and visitors alike. 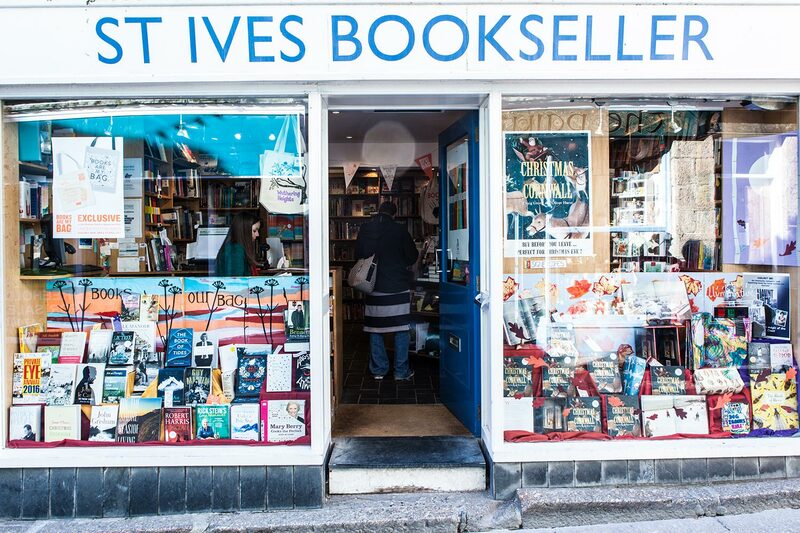 In St Ives, the town’s much admired light and its proximity to the coast and wild moors of Penwith has indeed attracted a variety of characters over the years – especially artists and writers. The latter have included Virginia Woolf (most memorably as an inspiration for The Waves and To the Lighthouse), Daphne Du Maurier (famous to this day for her Cornish novels Jamaica Inn, Frenchman’s Creek and Rebecca) and Rosamunde Pilcher – one could say the mainstay of the regions appeal to Teutonic visitors! However, the town also has its share of children’s authors and publications. Once there was a man who fell in love with a mermaid. He swam down into the sea to be with her, and was never seen again… Sapphire’s father told her that story when she was little. When he is lost at sea, she can’t help but think of that old myth: she’s convinced he’s still alive. So begins a bewitching series of books by bestselling author Helen Dunmore. It is set in St Ives and Zennor (albeit with changed place names) and contains the most amazing descriptive writing of underwater adventures. Containing references to the legend of the Mermaid of Zennor this and the others in the series are a must for children and adults alike! 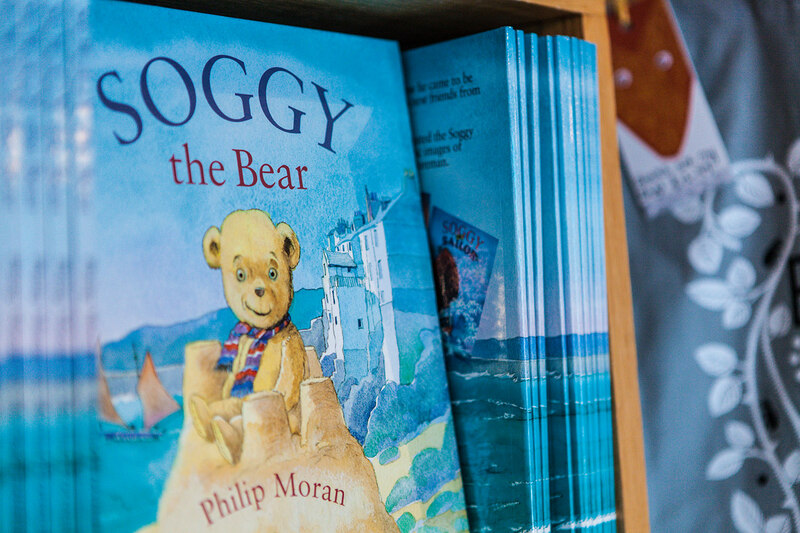 This popular series of eight books features Soggy, a bear who is lost and then rescued from the sea by the author, former master mariner Phil Moran. On turning 70, Phil and long-term friend and illustrator Michael Foreman decided to collaborate and the result is a perennial favourite with visitors and locals alike. 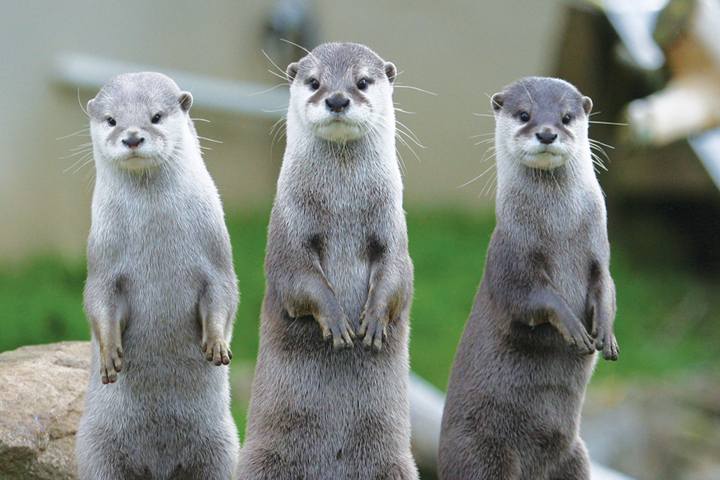 If you walk past the Lifeboat House, along Pedn Olva Walk you will see Phil’s white balcony and if you’re very lucky, may spot Soggy or a couple of his friends to wave at! Michael has been a resident and lover of the town for a number of years. His other locally-based books include Cat on the Hill, Saving Sinbad, Dolphin Boy and he also illustrated the beautiful story of The Sandhorse by Ann Turnbull. His recently re-published collaboration Cornish Tales is comprised of local myths and legends originally collected in the nineteenth century and features the famous Legend of the Mermaid of Zennor. 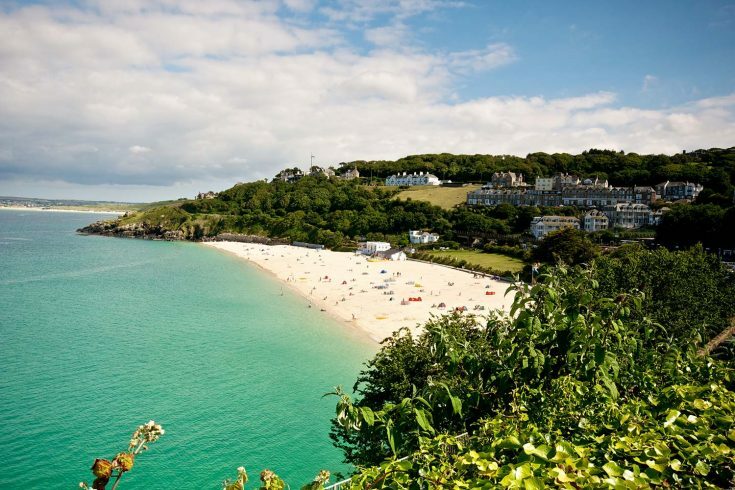 Liz lives locally and though her Emily Windsnap series may not be specifically set in the town, its mermaid theme is definitely at home in West Cornwall. She has also authored and co-authored various early readers, which are based on local animals (her own pirate dog Poppy as well as the ponies of Lelant’s Old Mill Stables to name a couple) and her latest Haunt Me takes its inspiration from a spell staying in one of the town’s spooky houses! This modern classic is a retelling of a yuletide tradition based in the neighbouring village of Mousehole, but it really merited an inclusion! It portrays the origins of Tom Bawcock’s Eve from the perspective of the fisherman’s cat Mowzer and their battle to feed the villagers during a stormswept December. Many of the locally set picture books, which you will see in the bookshop’s windows are published by Mabecron Books – this is the publishing arm of the company which owns the St Ives Bookseller and over the last few years has succeeded in filling a niche in beautifully produced Cornish picture books. These include the Soggy series, Cornish Tales (again illustrated by Michael Foreman) and The Lonely Sea Dragon by Helen Dunmore. The latter is the third collaboration with illustrator Rebecca Cobb whose breakout work with the publisher has led to working alongside authors such as Julia Donaldson as well as penning her own picture books. Other books of note set locally include Lauren St John’s Dead Man’s Cove, poet Ann Kelley’s ‘Gussie’ series and Susan Cooper’s The Dark is Rising quintet.